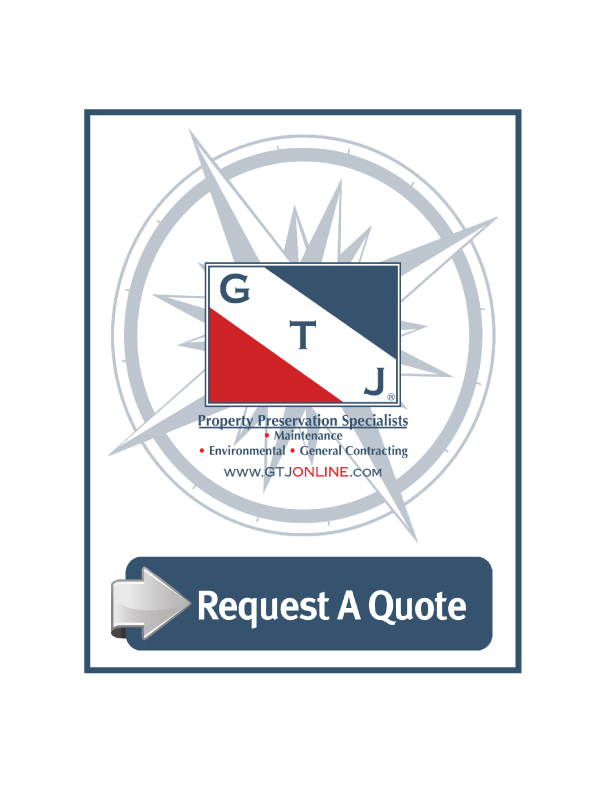 GTJ offers full blight abatement services specifically designed to provide cost effective property preservation maintenance service options for clients seeking basic services. GTJ clients most frequently utilizing Blight Abatement services include land banks, government entities and investment firms. 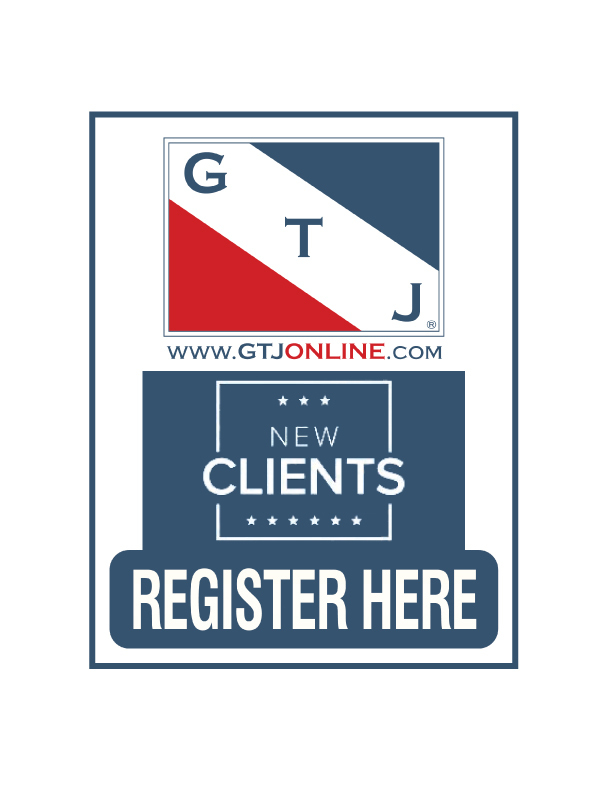 Contact the GTJ Team today for assistance with your Blight Abatement needs!